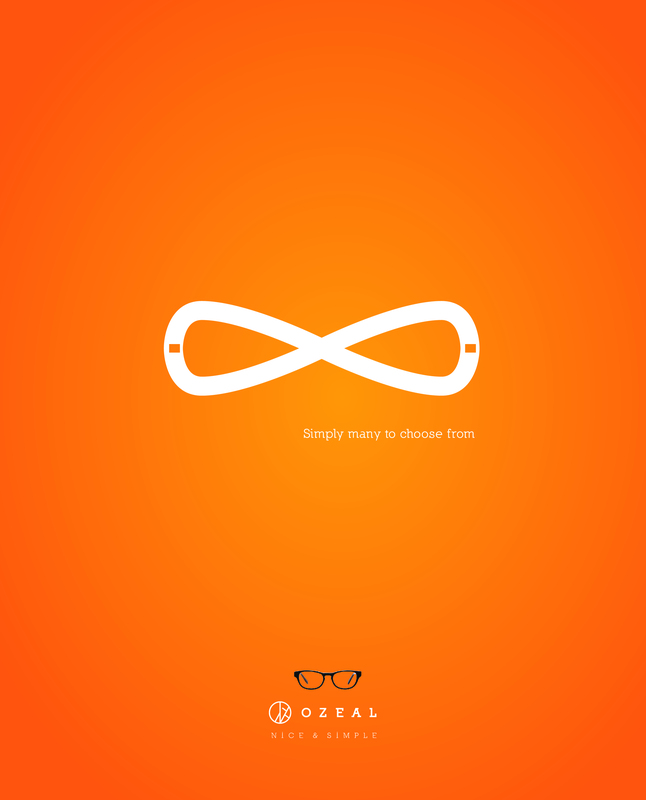 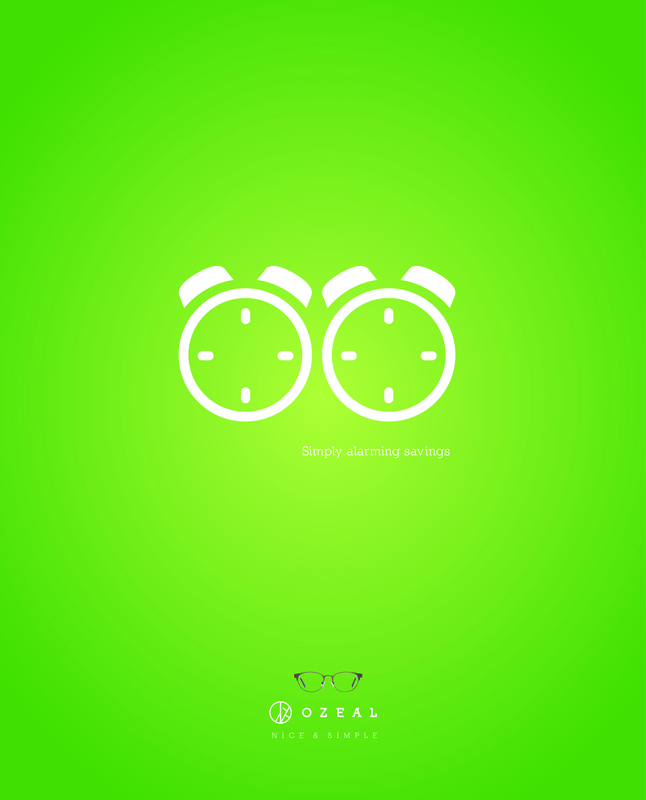 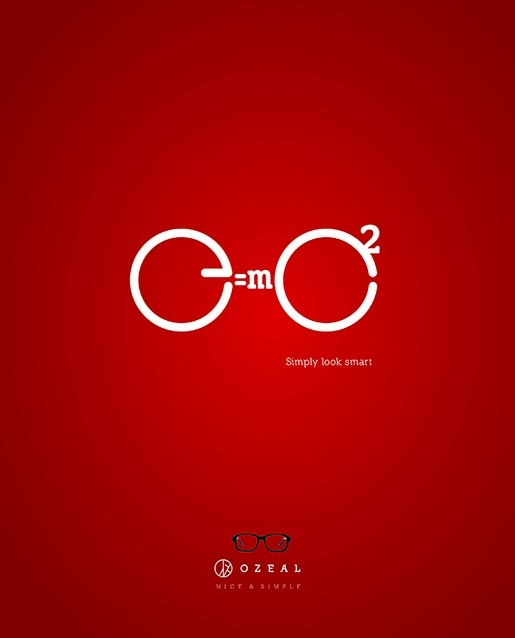 OZEAL, the glasses brand, is running an poster advertising campaign playing with the key word “Simply”, tying in with the brand message, “Nice & Simple”. Chic minimalistic designs, easy shopping experience and a variety of selections are picked up in minimalistic designs. 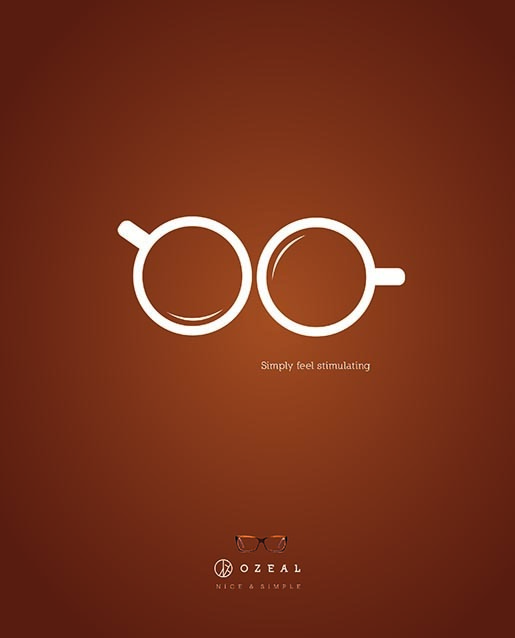 The Ozeal Simply campaign was developed at HC Wong Interactive, Hong Kong, by creative director/art director HC Wong and creative director/copywriter Christopher Lee.